Curcumin which is an active component of tumeric, derived from the dried rhizome of curcuma longa plant has been known for its medicinal values in wound healing, treatment of inflammatory disease, urinary tract infections, biliary disease, and liver ailments. This medicinal property has been recently exploited in cancer prevention and therapy since extensive studies have revealed the mechanisms of action of curcumin as an anti-cancer agent, in which transcription factors, anti-apoptotic proteins, growth factor receptors and multi-drug resistance proteins are involved. 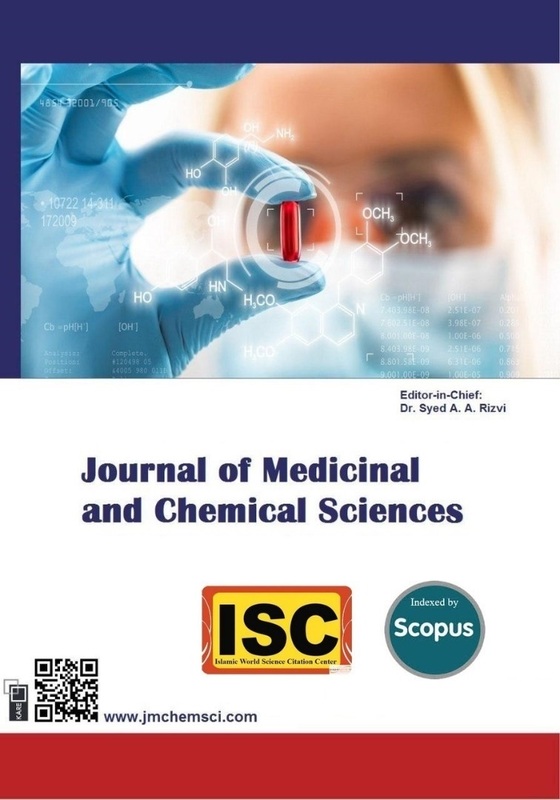 In order to improve the medicinal value of curcumin in cancer prevention and therapy, novel nanoformulations of curcumin have been synthesized, ranging from nanoparticles, nanolipids, chitosan, and nanofibers. Here, the recent method of curcumin synthesis using nanotechnology and the mechanisms by which they exert their anti-cancer effects will be reviewed.